As spring is quickly turns to summer, I’ve finally gotten around to one of my more anticipated releases of 2014: Mac DeMarco’s new album, Salad Days. 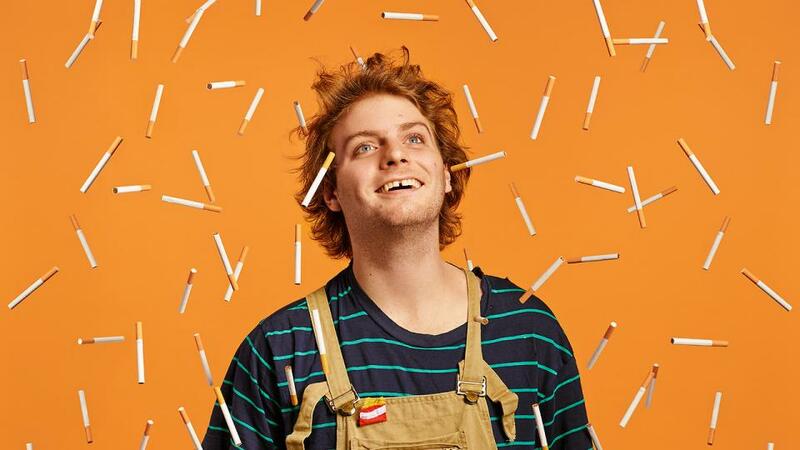 Mac DeMarco has always been something of a slacker, singing laid back tunes about everything from cigarettes to blue jeans to the 1986 Rob Lowe movie Youngblood. While DeMarco and the boys can rock out, generally their music’s a little slow, a little hazy. Salad Days, their third record, is the haziest yet. All eleven songs on Salad Days have a slow, laid back vibe. Even when the band kicks it up a little, like on “Let Her Go,” things are still at a pretty easy pace. 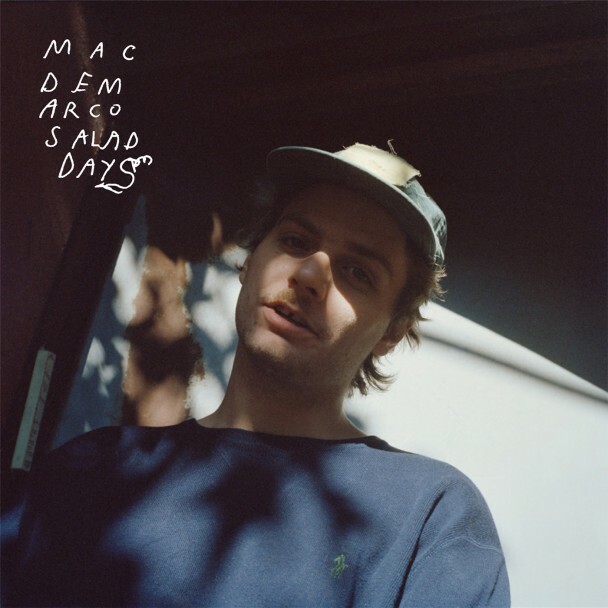 It doesn’t have the same driving energy DeMarco showed on earlier songs like “Baby’s Wearing Blue Jeans.” Overall, Salad Days is a pretty easy-going album, rocking in an unassuming way with personal, almost apologetic lyrics. It all seems so very Canadian. The thing about this is all how samey it sounds. The best songs don’t sound that different from the bad ones and DeMarco’s singing never goes much further than a croon. And his guitar playing is the same as always: jangling, with the unique twanging tone his beat-up guitar makes. It all gets a little annoying at times: I don’t really mind personal songs and I don’t really mind directly addressing the listener, but so much of Salad Days has a “I’m cool, leave me alone, really, everything’s okay” vibe that I find disconcerting. Between the slow-moving songs and the confessional lyrics, the record’s kind of a bummer at times. The second half of Salad Days has some nice moments: some keyboards show up on”Chamber of Reflection” and “Passing Out Pieces,” giving it a nice change of pace. And it closes on the instrumental “Jonny’s Odyssey,” which gives DeMarco and the band some space to jam. But also ends with DeMarco thanking the listener, another weird, vaguely Canadian moment. I’m admittedly a fan of DeMarco’s music and even as I don’t find myself enjoying this record in the same way I enjoyed 2, I still like it. But I don’t know if anything from this Salad Days jumps out at me the same way songs like 2‘s “Ode to Viceroy” did. Everything is hazy, reflective, and ultimately kind of the same although I wonder if these will sound better when played live. But I’m not sure if I’ll find myself listening to Salad Days as often as I do 2 or Rock and Roll Nightclub, but I appreciate the way DeMarco’s trying to mature his songwriting. Maybe next time he’ll include a couple of bangers with his reflections, though. Previous ArticleRiot Fest 2014 Sells Out!